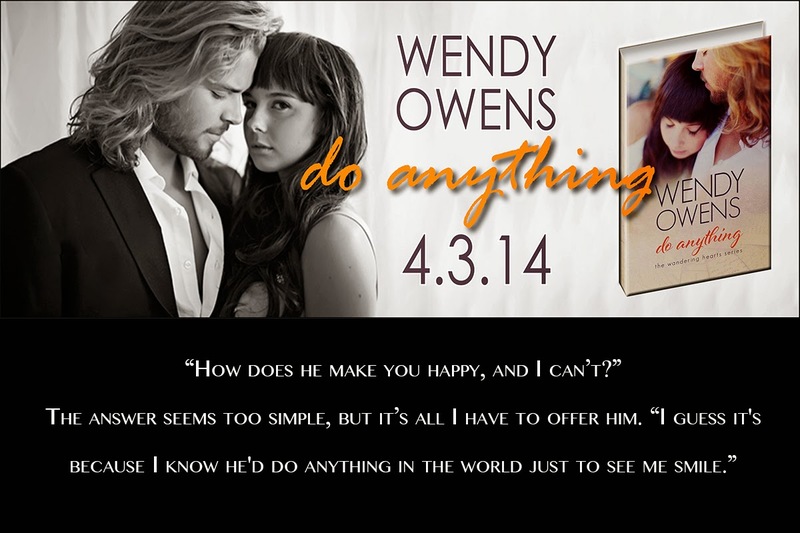 Welcome to our Saturday spotlight on the Do Anything by Wendy Owens Release Day and Blog Tour. Bookworm Annabelle Hart thinks she’s found the love of her life. But when her fiancé's philandering ways shatter their happy future, she decides she’s through playing the victim. Now, rather than read about life, she wants to live it—starting with a sabbatical from her editing job in Chicago to travel the world. But the past refuses to let her go so easily. Wendy Owens was born in the small college town, Oxford Ohio. After attending Miami University, Wendy went onto a career in the visual arts. After several years of creating and selling her own artwork she gave her first love, writing, a try. Her first novel flowed from her in only two weeks time (then the real work started with four months of editing). That moment was when she knew she had found her calling. Wendy now happily spends her days writing the stories her characters guide her to tell, admitting even she doesn't always know where that might lead. Her first series, The Guardians, consists of five books, Sacred Bloodlines, Cursed, The Prophecy, The Lost Years, and The Guardians Crown. 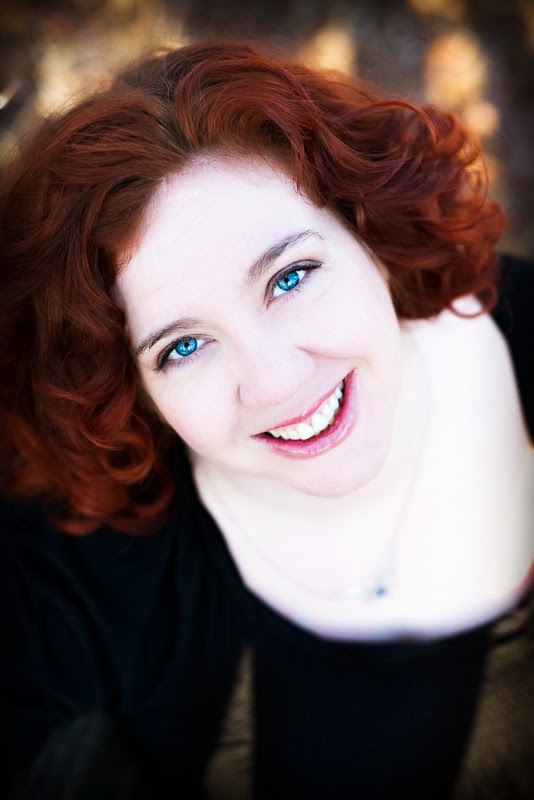 She is better known for her romance books, Stubborn Love and Only In Dreams, both released in 2013. 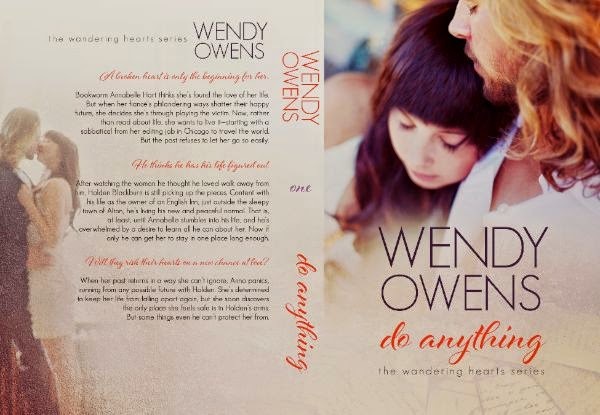 Coming in 2014 is her Wandering Hearts Series to include, Do Anything, It Matters To Me, and Jack’s Redemption. When she's not writing, this dog lover can be found spending time with her tech geek husband, their three amazing kids, and two pups. She loves to cook and is a film fanatic.